Gellert Kovacs has worked on the Raoul Wallenberg project between 2009-2012. He has receiver of funds from the Swedish foreign ministry for research around the Swedish diplomat Raoul Wallenberg and his contacts in Hungary. He researched for 6 months in Hungarian archives in 2009. In 2010 made a presentation of report to committee at foreign ministry. He works as consultant for the Royal Museum of Military History for their exhibition on Raoul Wallenberg 2010-12 and have made several seminars about Raoul Wallenberg as well as other Swedish live-savers during the war. The book “Skymning över Budapest”( Twilight in Budapest) which is based on the report will be out in the spring of 2012. Articles for the Norwegian magazine Militaerhistorie. Of these articles one was publicized in January of 2011. See www.mht.no several more articles have been bought by this magazine and will be published forthcoming. “ Rapport till UD- Raoul Wallenberg, forskning I hans fotspår i Budapest 1944-45 ” 2010. (Report for the foreign ministry-Raoul Wallenberg, a research in his footsteps in Budapest 1944-45” Only in Swedish language) This work was only for the ministry and not for the public. 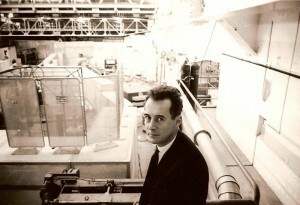 Vadim Bakatin, the then-Chairman of the KGB, Vadim Bakatin, was a strong supporter of the project. Dr. Vadim Birstein, Russian, member of Memorial Society, living now in USA. Rolf Björnerstedt: Swedish, former Assistant Secretary General of the United Nations, was responsible for organising the first Vladimir prisoner card database, which was a major contribution. Professor Irving Cotler, Canadian, Professor of International Law at McGill University, 2004 Minister of Justice in Canada. Professor Guy von Dardel, Swedish, organizer in the research in Vladimir Prison and maternal brother of Raoul Wallenberg. Professor Marvin W. Makinen, was himself imprisoned in the Soviet Union during the Cold War. He sat for a year in the prison of Vladimir. He has written together with Ari Kaplan a report on the analysis on register’s prisoners card. Otto Danielsson, Chief Inspector of the Swedish Security Police who since 1951 until his death in 1982 provided invaluable assistance to Raoul Wallenberg’s family, Fredrik and Maj von Dardel, both in official and private capacity. Eleonor Kius, former employee of the German Foreign Ministry who worked in the German resistance and who dedicated her life to support human rights causes, including that of Raoul Wallenberg. She is the author of a very interesting memoir, shortly before her death. « Heureka: Auch eine Odyssee » (2007). 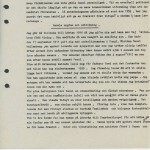 Carl Fredrik Palmstierna, together with Otto Danielsson handled many of the formal correspondence for Fredrik and Maj von Dardel, including the applications to the Wallenberg Stiftelse in the period from 1973 -1977. Elisabeth von Seth, tried in various ways to find out information about Raoul Wallenberg behind the scenes. After more than sixty years of research we still have no acceptable proof for Raoul Wallenberg’s death in 1947. Some important archives are still to be opened, especially in Russia. The work to find the truth about the whereabouts of Raoul Wallenberg has been done conducted by various researchers, as well as by writers and film producers. They represent a wide variety of views. All, however, agree that there are still many unanswered questions which deserve to be thoroughly examined before the question of Raoul Wallenberg’s fate can be laid to rest. Actions done by Raoul Wallenberg’s nearest family. Maj Wallenberg’s husband Raoul died when she was pregnant and gave her new born baby the same name as his father, Raoul. Maj Wallenberg married Fredrik von Dardel some years later. When Raoul Wallenberg diseapared in the URSS Maj together with her husband’s, Fredrik von Dardel, fought daily to get her son Raoul back home. Fredrik von Dardel considered him as his son and was of a very precious help to his wife’s fight. He wrote a diary, with detailed historical facts about their fight. 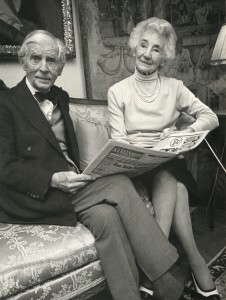 Fredrik and Maj got two children Guy and Nina, married to Gunnar Lagergren. Nina Lagergren has been much engaged at the Raoul Wallenberg association in Stockholm and has been very active with education at school with the Raoul Wallenberg Acadamy for young leaders. 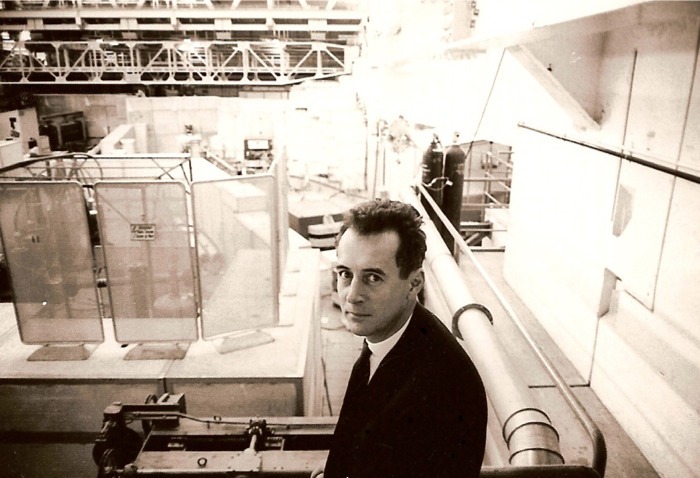 Guy von Dardel, Raoul Wallenberg’s half brother, elementary partical physicist at CERN, fought since his abduction to get his brother home. 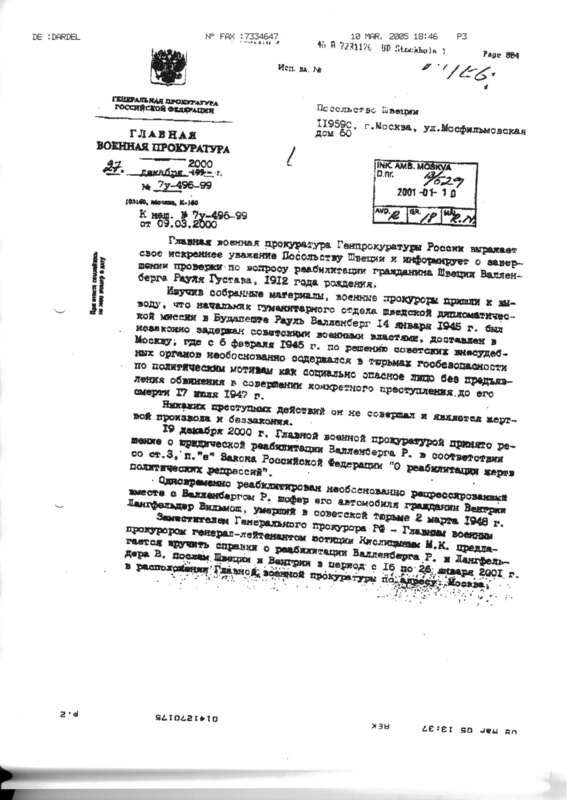 It was due to his efforts that the first International Commission on the Fate and Whereabouts of Raoul Wallenberg was established and that this group did groundbreaking work in Russian prison archives. Fredrik von Dardel wrote a diary about their fight to bring their son home in 1952 up to 1978, the year before he passed away. Guy von Dardel passed away in August 28 2009, after having hoped up to the last day to get the truth about his brother’s Fate. Guy von Dardel often said « The truth can and will be found and it will be, as the Romans said long ago, « a monument more durable than marble. » ». He left 85 archive boxes after a life long research for his brother. Writing letters to Swedish, American, Russian, Israelis Prime Ministers, Ministers, Presidents (his first was to President Truman) and other personalities. Guy von Dardel as a private person, sues URSS in 1984. Five years late, in 1989 Guy von Dardel and his sister Nina Lagergren receives Raoul Wallenberg’s belongings at the time of his arrest (diplomatic passport; an ID, a diary; a golden cigarette case and money in old dollars and Hungarian pengos). In 1990 the Joint Soviet-International Commission to Establish the Fate and Whereabouts of Raoul Wallenberg that was formed and headed by Dr. Guy von Dardel, arrived to study the registration cards of the prisoner in the Vladimir prison. It confirmed the presence of witnesses who had given their testimony about the presence of Raoul Wallenberg at the prison. After consultation of the register cards there were many questions about a prisoner nr 7. He also requested for Raoul Wallenberg being rehabilitated, which was approved by the Russian Government in 2000. Since 2001, in spite of Prime Minister Persson’s apology, the family has not seen any change of attitude by the Swedish Foreign Office regarding the Raoul Wallenberg case. The same year Guy von Dardel made a report summarizing the research that has been done.